Political cartoonist and illustrator. 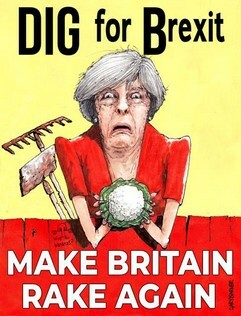 UK cartoonist Gary Barker has been creating political cartoons and illustrations since 2007, when he became the BBC Politics Show cartoonist. Gary's editorial cartoons have now appeared in most UK national newspapers and have featured on BBC1, BBC2, Channel 4 and Channel 5 as well as HBO in the US. 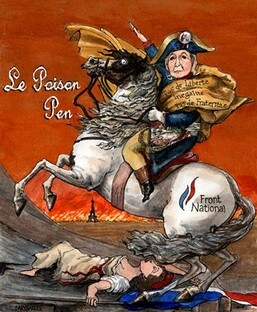 Gary's political cartoons have also appeared in French, German, Belgian and Dutch national newspapers and magazines. 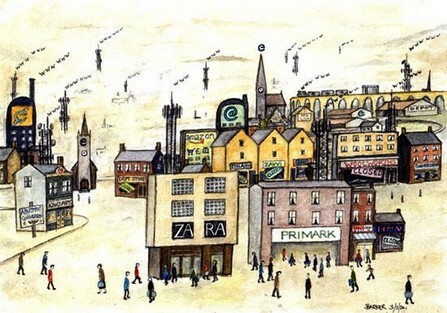 Gary's illustrations appeared weekly in Estates Gazette magazine between 2010 and 2017. He also creates regular pieces for a number of other business publications. Gary welcomes new clients and his extensive client list not only reflects his wide experience but also the regard in which he is held as a leading cartoonist and illustrator.